You gush over high-end amenities and charming communities. We have luxury one bedroom apartments in Springfield, MO that are ideal for the urban dweller seeking a walkable neighborhood. It's as if the stars have aligned. Dare we say, all's right with the world? 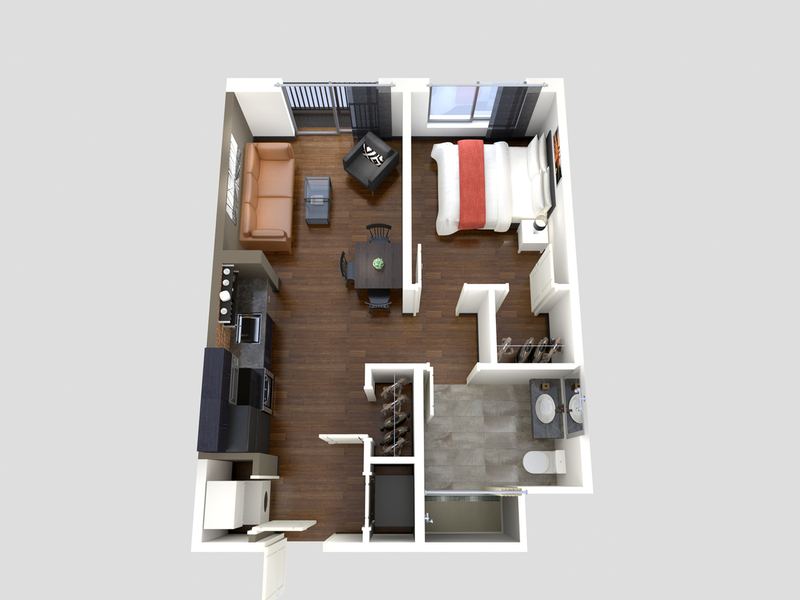 Check out our unfurnished one-bedroom option above, or take a look at our studio loft for something a little more cozy. Need to know more about our Galloway apartments first? Be our guest.